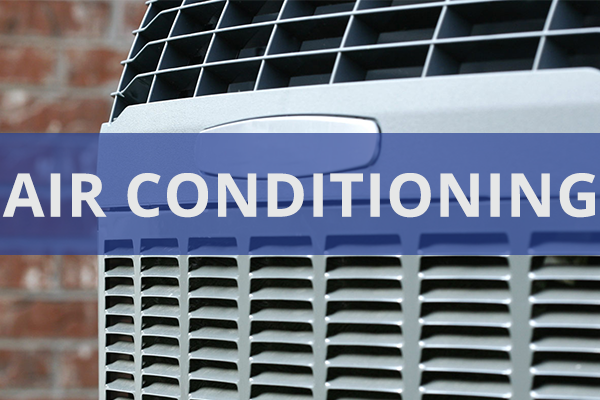 Got an appliance, heating, or air conditioner malfunction? Call Central One Service for fast repairs today! We’re the appliance, heating and air & commercial refrigeration repair professionals, in business since 1977. 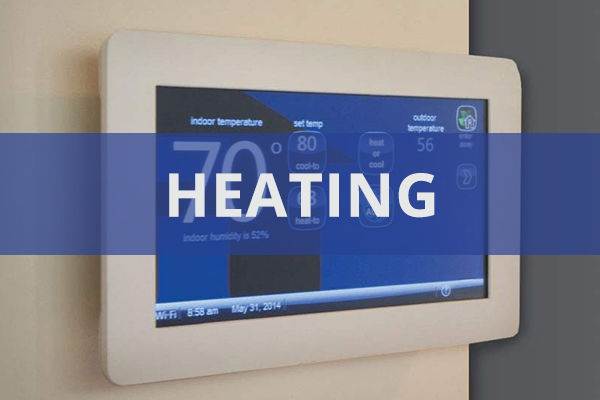 You rely on your home appliances for convenience and your home or business’ mechanical systems to keep you comfortable. When they fail, everyday tasks become uncomfortable and more difficult. 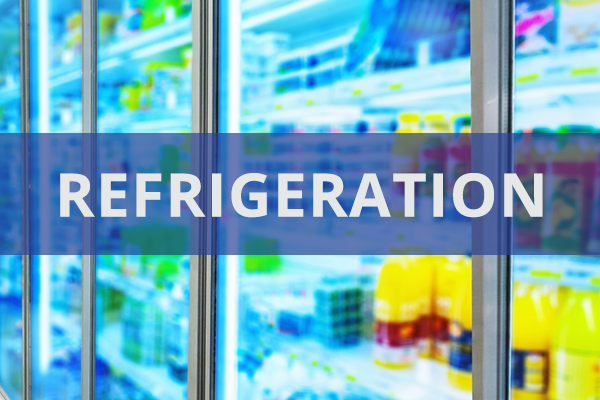 If your business relies on refrigeration to preserve food or other goods and supplies, a malfunction isn’t just an inconvenience – it’s an emergency. You need appliance, heating and air & commercial refrigeration pros to put things back in working order so you can get on with business and your life. 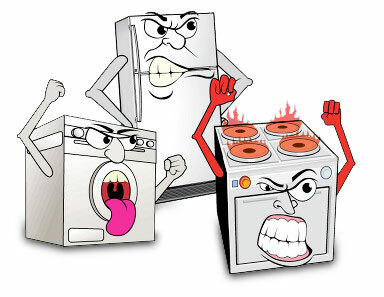 Central One Service has been providing professional appliance repair to Little Rock homeowners for almost 40 years. 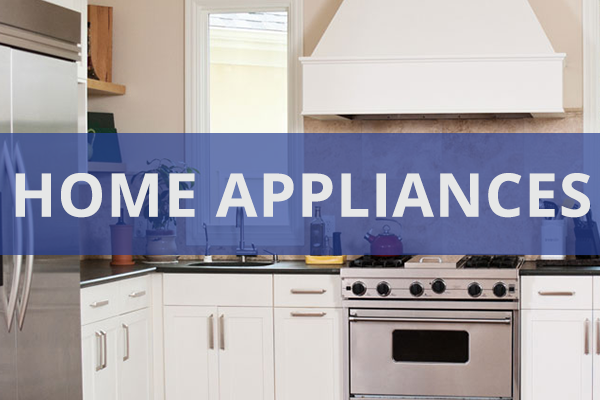 We’re fully licensed and insured, with the parts and expertise to repair all makes and models of home appliances. Our friendly appliance technicians are trained and certified and will arrive in a service vehicle stocked with the parts needed to perform most appliance repairs, so we can fix the problem quickly and you can get back to your normal routine. We offer senior and military discounts, we guarantee our work, we provide 24-hour emergency appliance repair and professional service at a fair price, and all service calls during regular business hours are FREE with repairs. For almost 40 years, Central One Service has provided superior appliance repair, refrigeration repair, and heating and air conditioning repair and service in Little Rock, Arkansas, and surrounding areas. You’ll always get fast, friendly service from our expert appliance and HVAC technicians. We also offer regular maintenance service for all your commercial refrigeration equipment. Regular service protects your investment in both your equipment and your stock; well-maintained commercial refrigerators and freezers are less likely to malfunction and operate more efficiently, saving you money on energy costs. Regular maintenance also extends your equipment’s service life, adding to your business’ bottom line. Central One Service can also design, provide, and install a new or replacement commercial refrigerator in your Little Rock or central Arkansas business. Contact us for all your commercial refrigeration repair, service, and replacement needs.